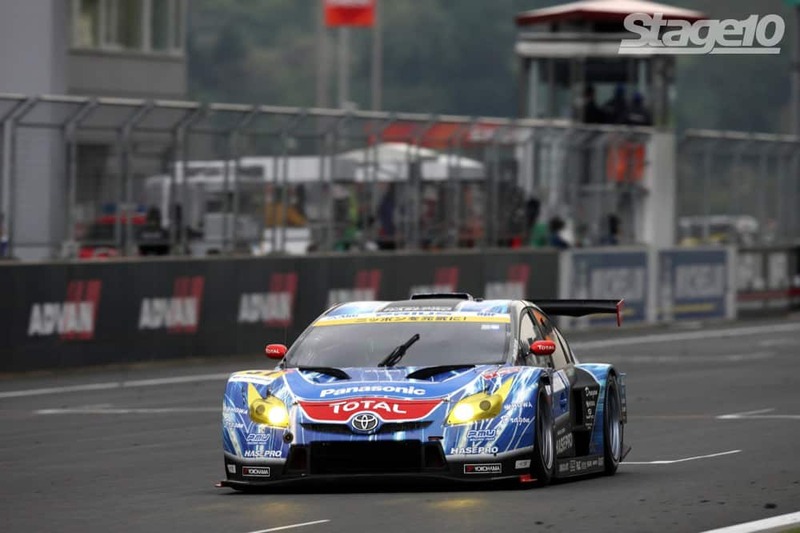 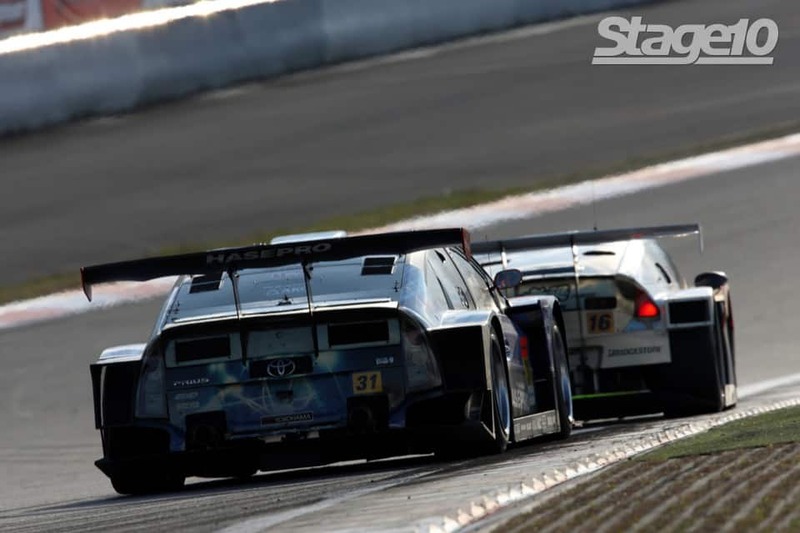 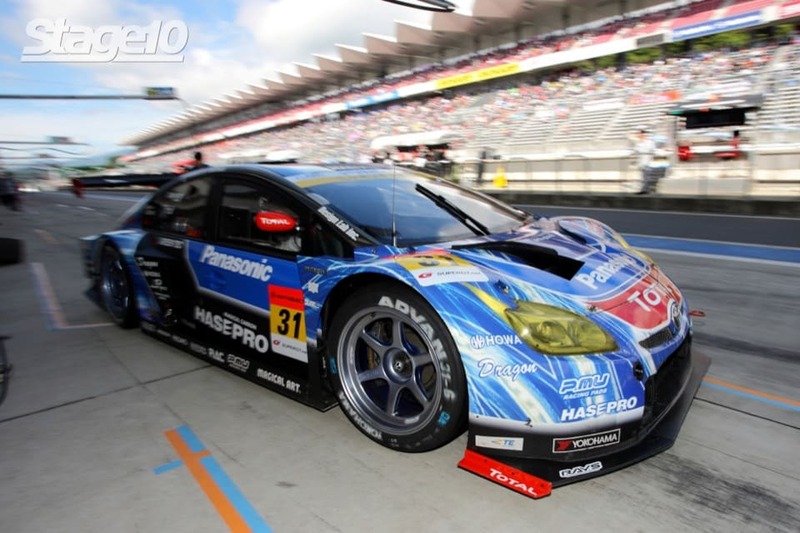 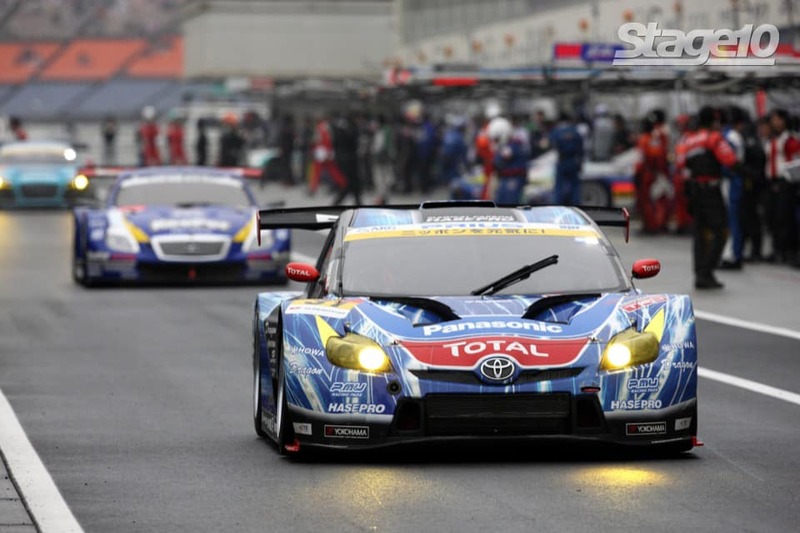 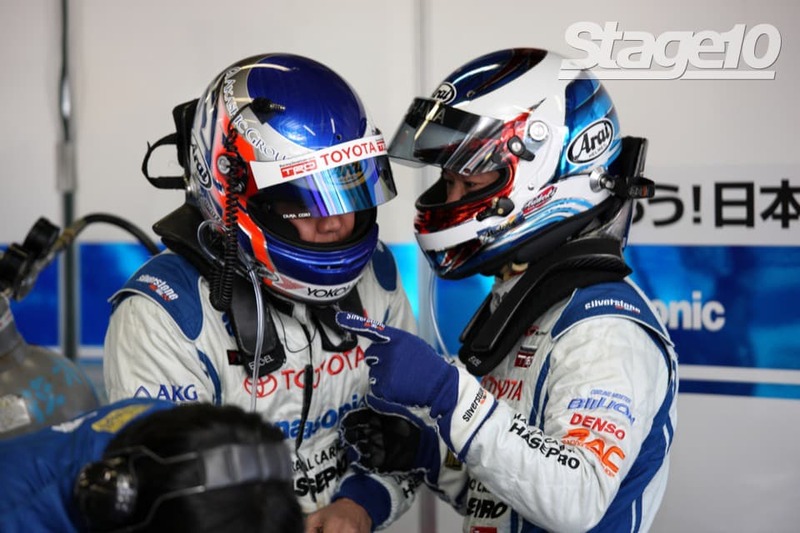 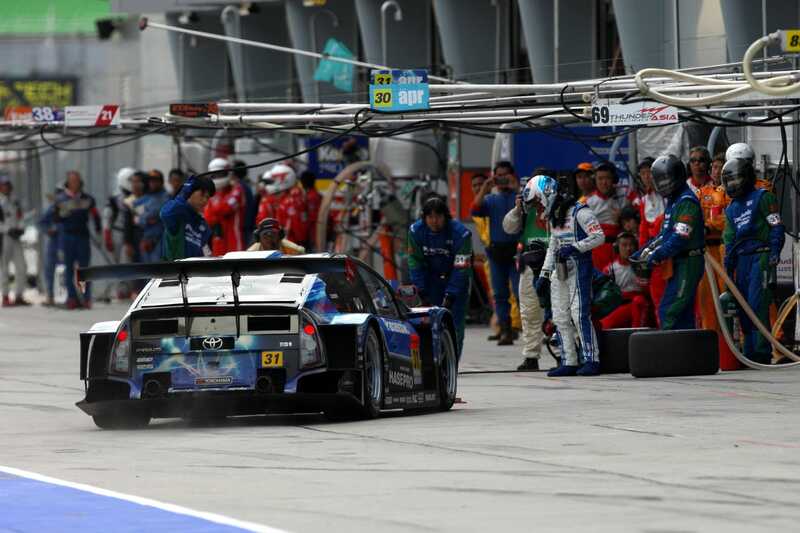 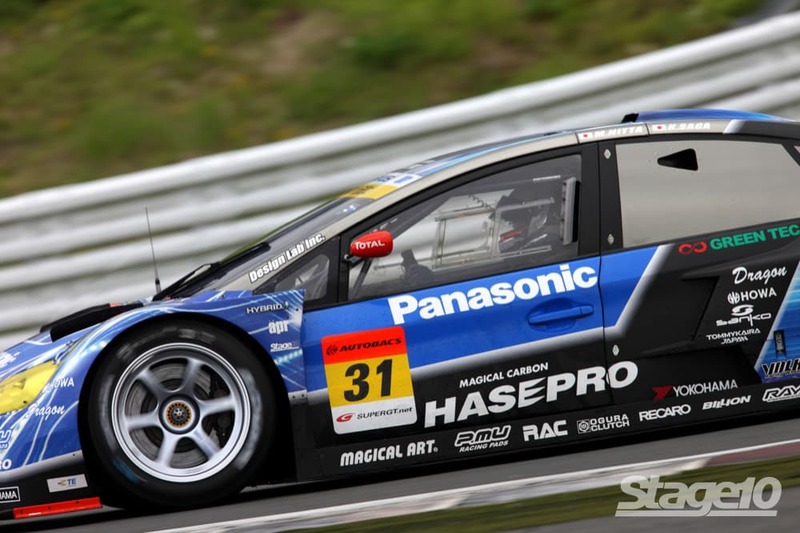 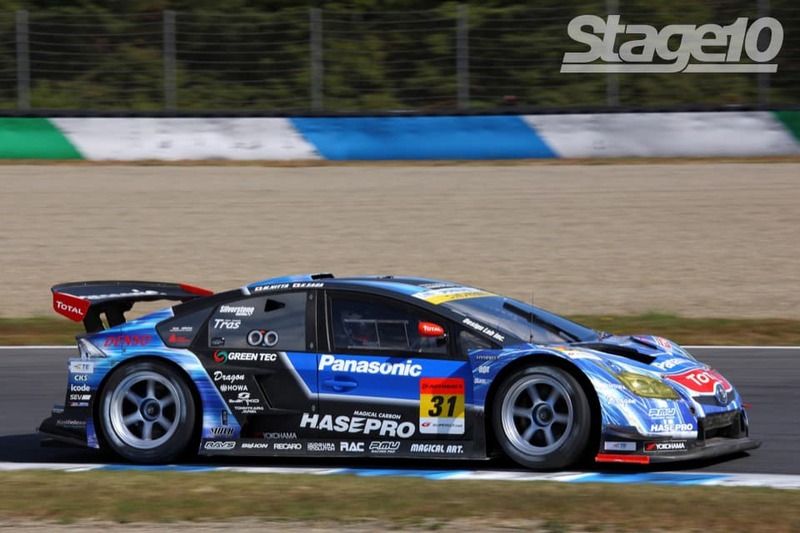 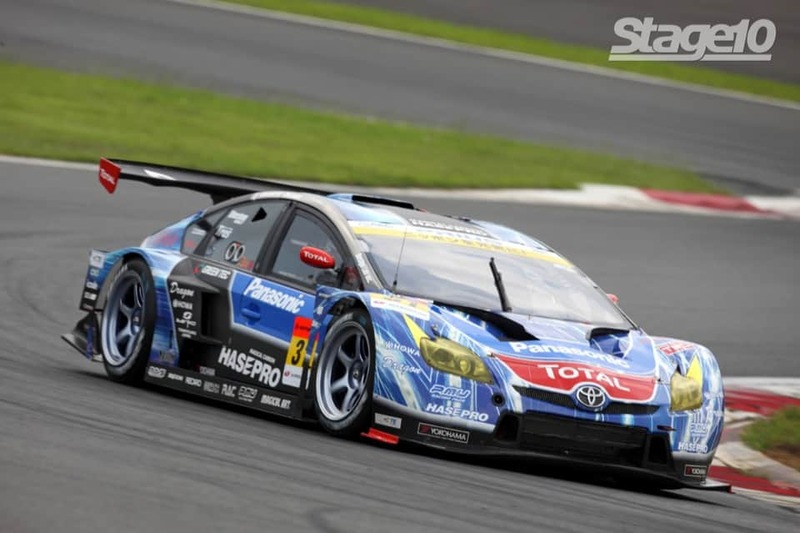 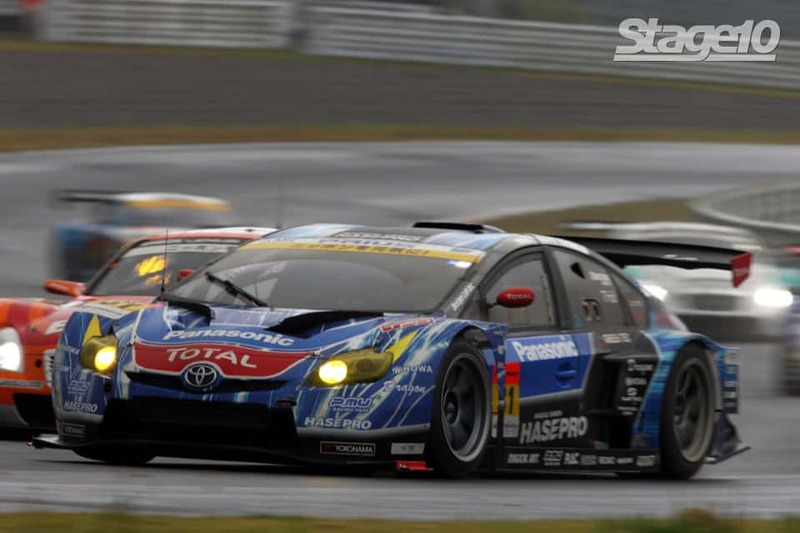 APR Co. Ltd Japan is a semi-works, factory backed Toyota racing team that currently competes in the Super GT series campaigning to two Prius’. 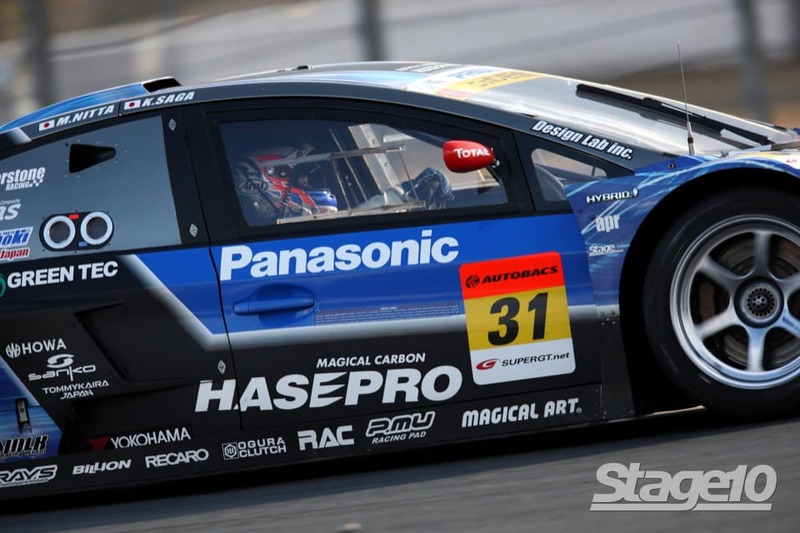 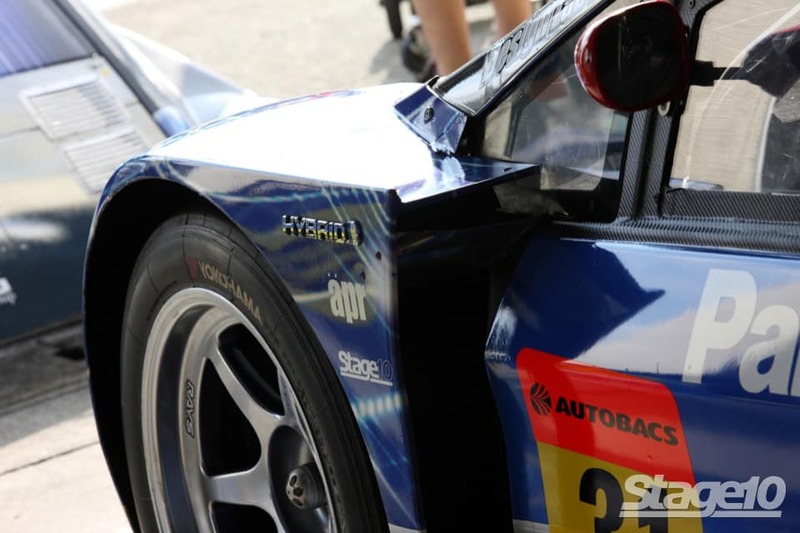 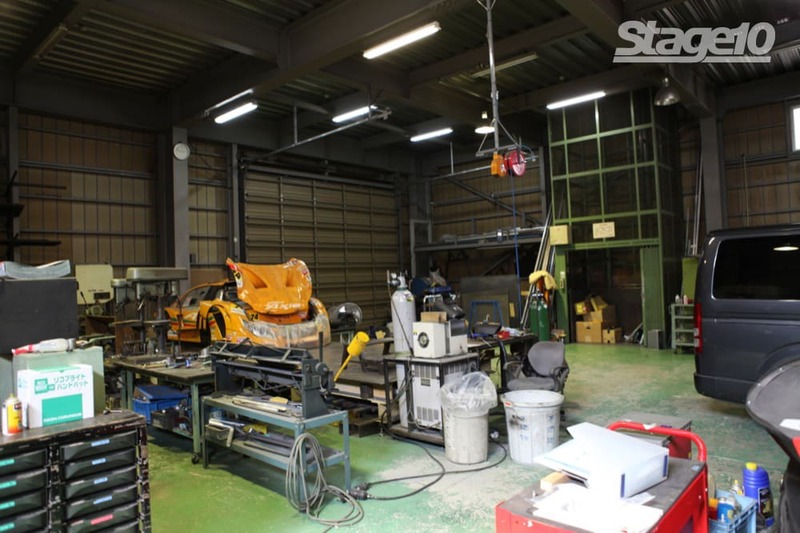 Considered one of the pioneers of Japanese hybrid technology racing, APR and Stage 10 has had a close relationship since the late 90’s. 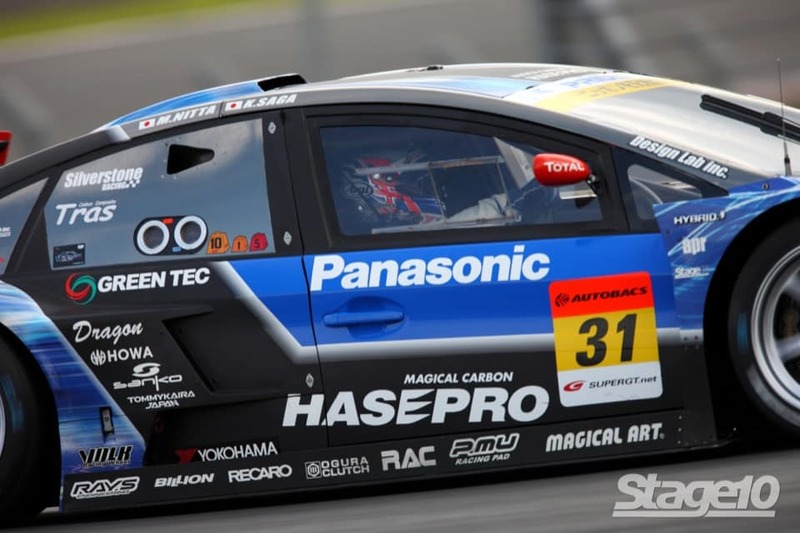 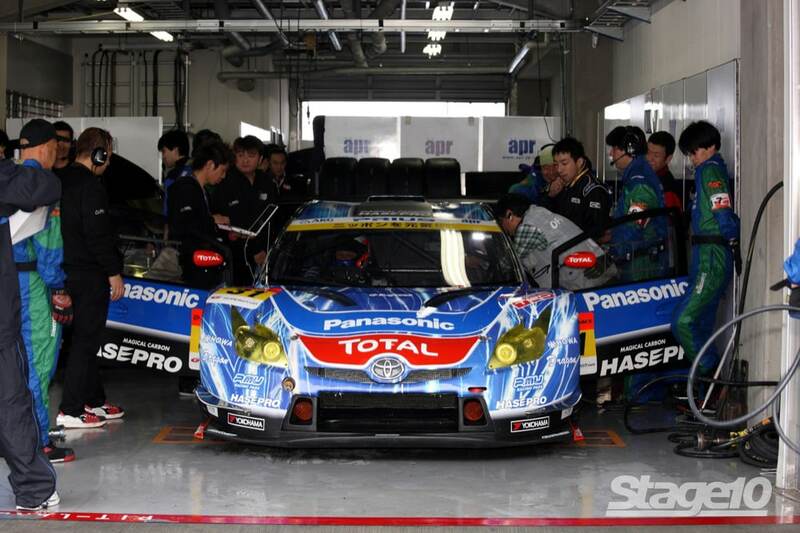 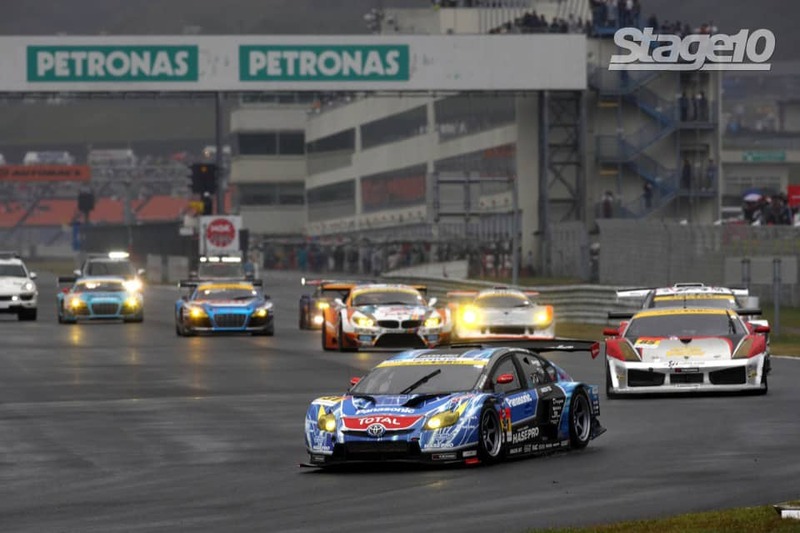 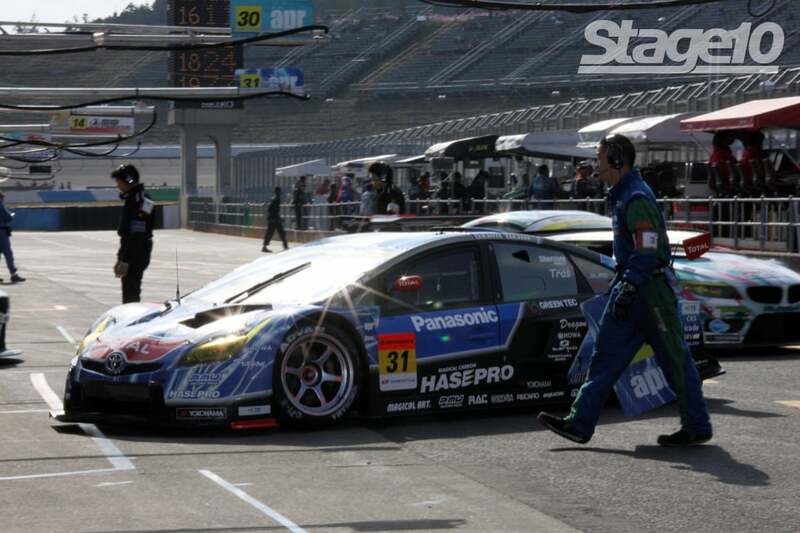 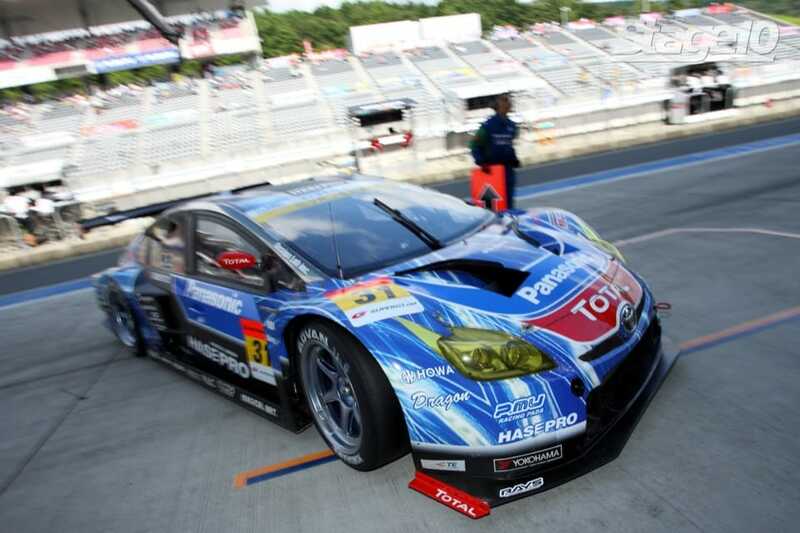 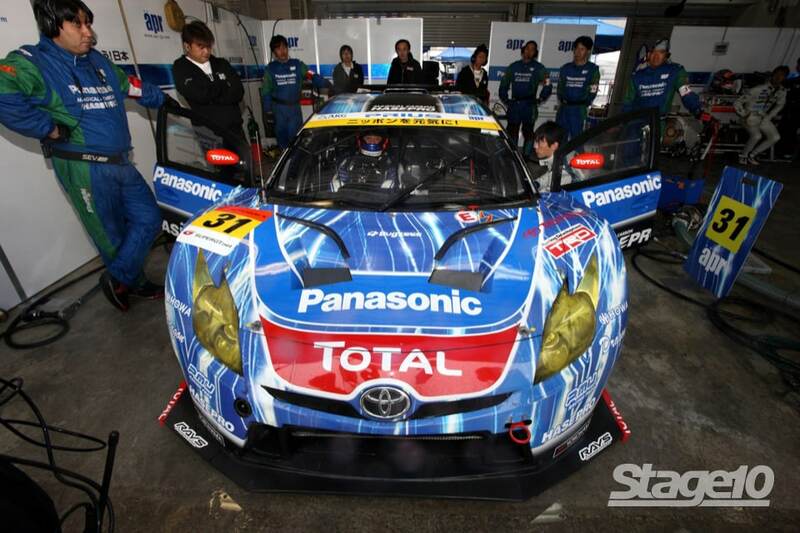 Stage 10 was also a sponsor for the 2013 APR Prius GT season and handled all international media support. 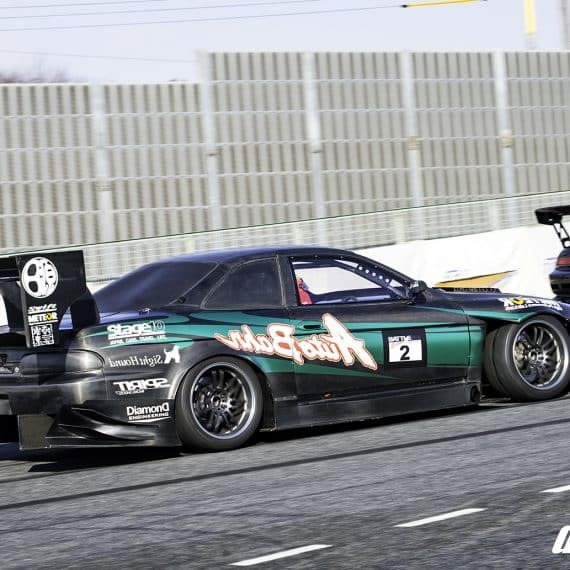 Keeping consistent with the theme of racing technology in our daily lives, Stage 10 proudly offers the APR produced button shifter switch, the ESS (Electronic Shift Switch) which has sold over 15,000 units worldwide and continues to gain popularity. 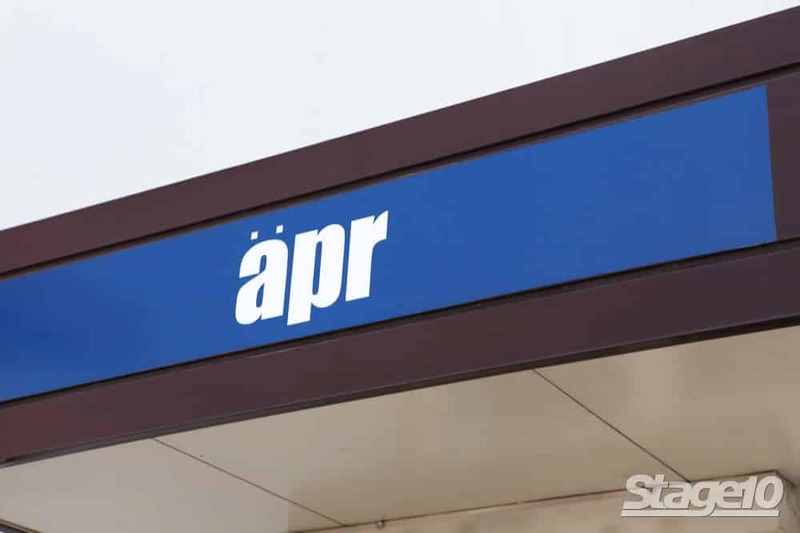 The ESS continues to be a silent hit and Stage 10 plans on continuing this close relationship with APR for years to come.